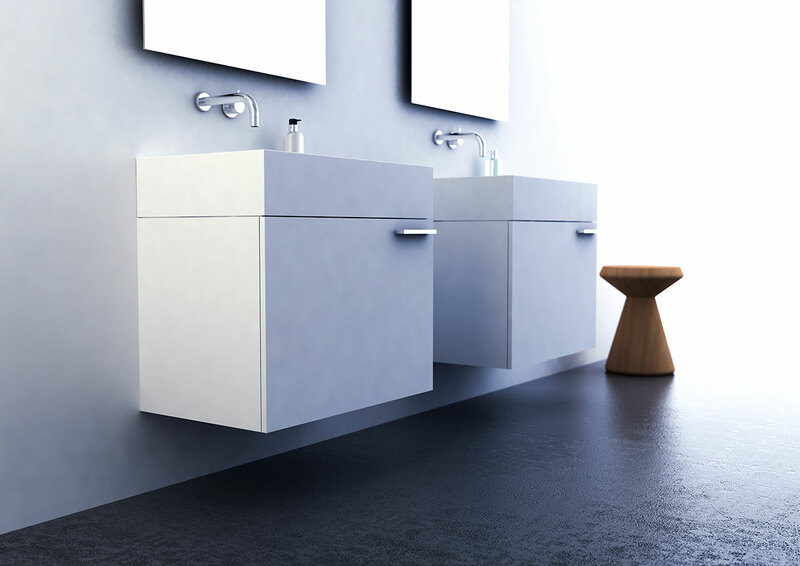 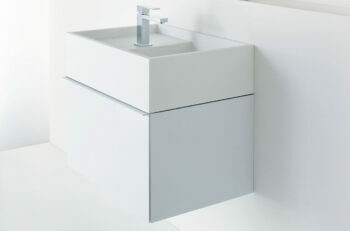 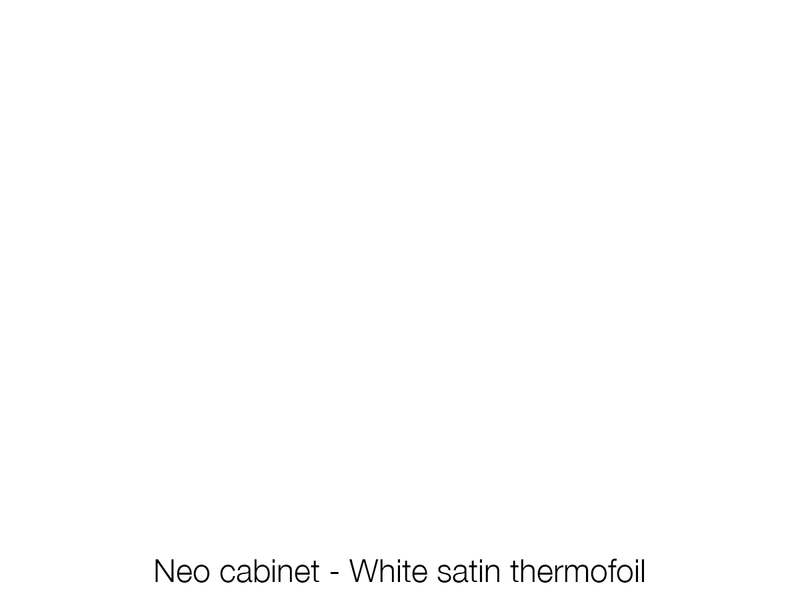 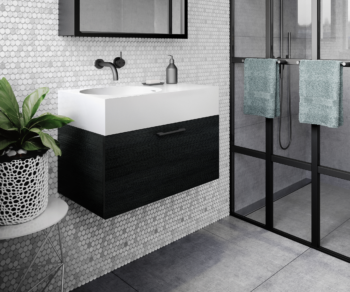 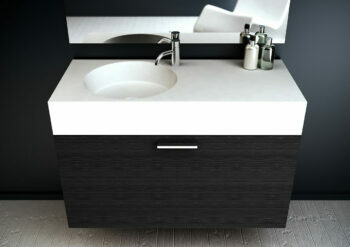 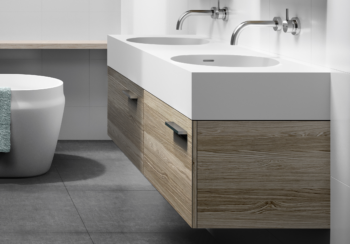 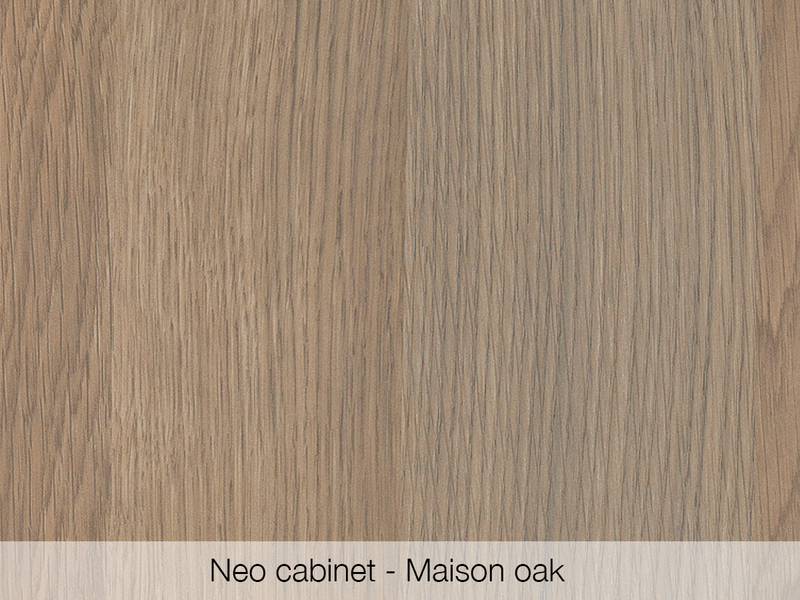 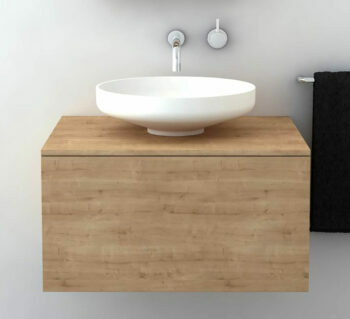 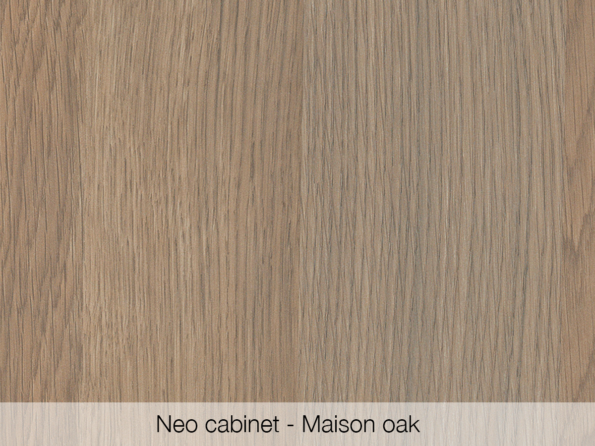 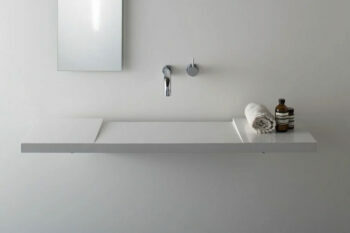 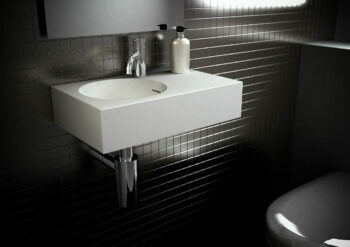 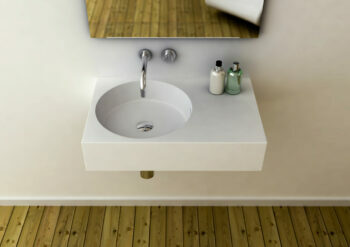 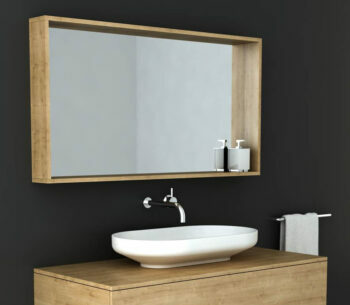 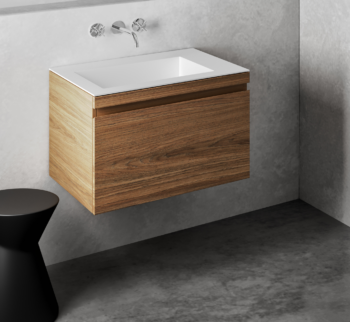 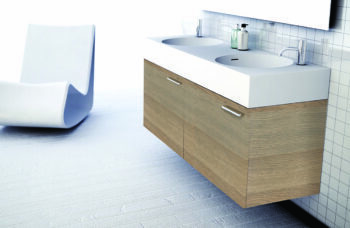 The Neo 700 cabinet is a contemporary design that partners both the Neo 700 and Neo 700 12 litre basins. 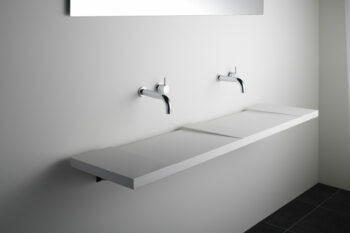 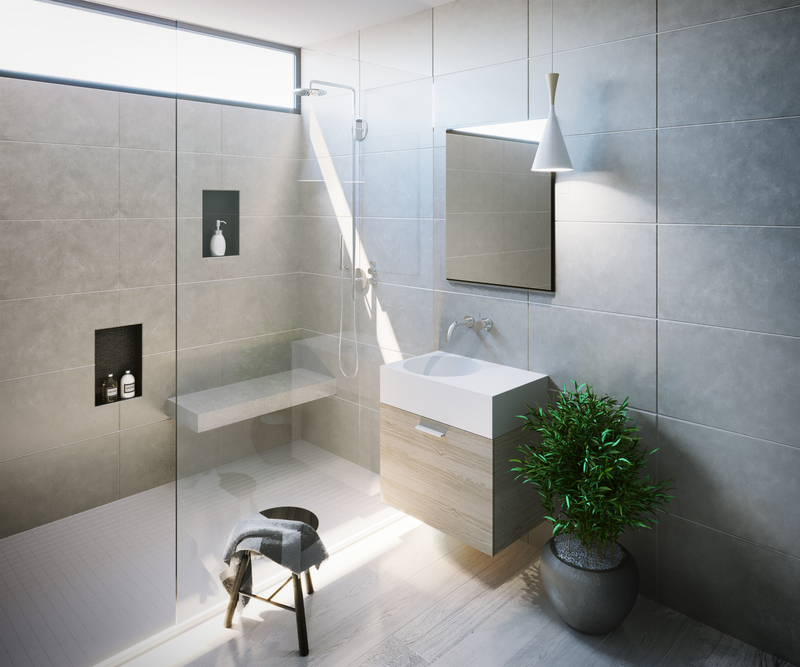 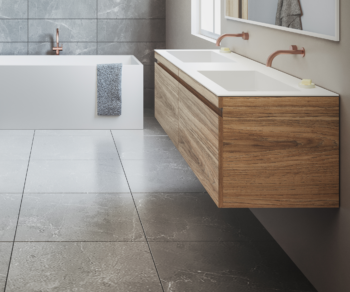 It gives you a beautiful statement piece, or simply an attractive and practical choice for the modern bathroom. 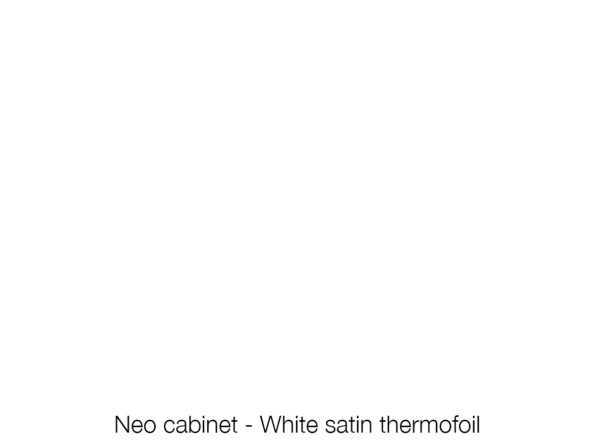 The Neo 700 cabinet is designed to be wall mounted and features sleek drawers with soft close mechanisms and an internal adjustable shelf offering ample storage with a clean and uncomplicated appearance. 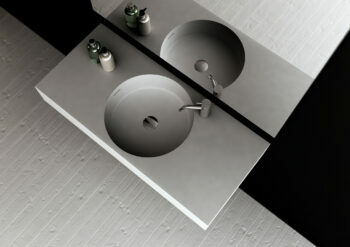 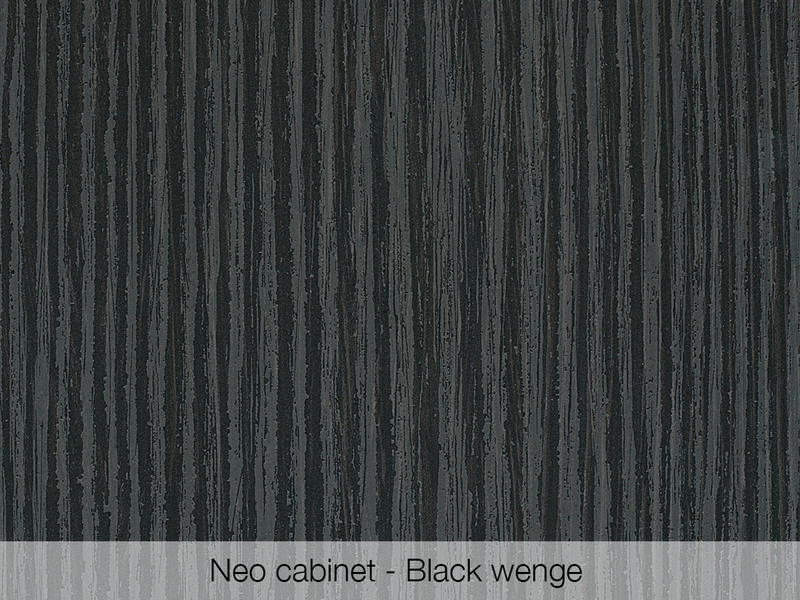 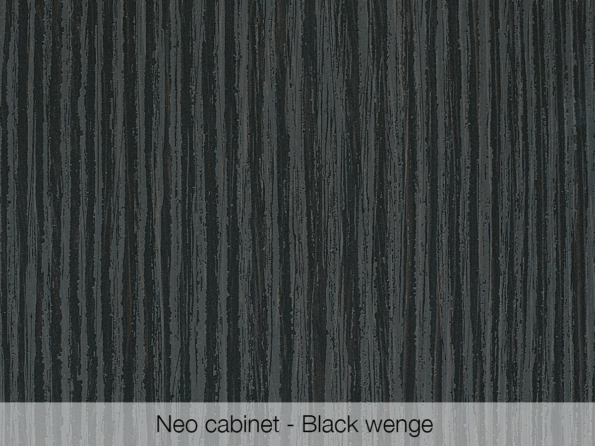 It is available in three high quality finishes and has polished chrome and matt black handles to choose from. 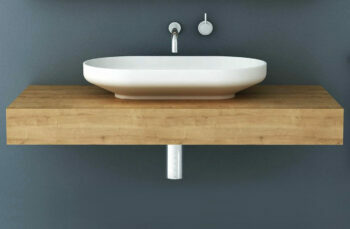 Also available in Mini, 1000 or 1400 Double.